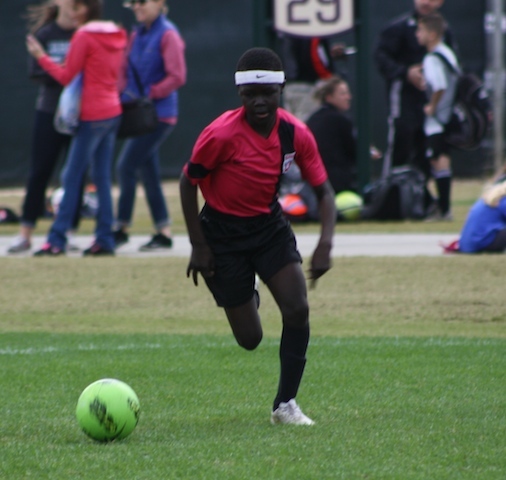 SDB Academy was formed in 2016 by a group of parents in collaboration with experienced and skilled coaches to provide youth in the Kansas City metro area the unique opportunity to play soccer in an elite competitive framework while striving to create an enriching, life-development experience. 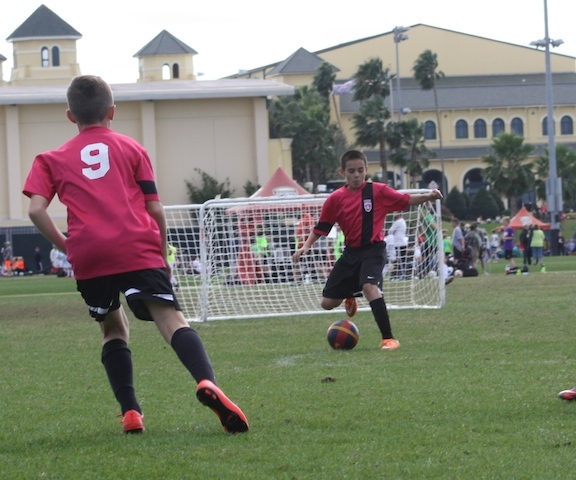 SDB's mission is to recapture the essence of youth soccer away from the high volume, profit driven model and back to what it's all about: dedication, creativity, and training in a personalized atmosphere. SDB's primary focus is individual player development with team success a secondary but important goal. SDB develops highly skilled and motivated individual players. SDB trains players to be confident in the decisions they make, the solutions they create, and the ability to execute anywhere, anytime. SDB has a clearly recognizable style of play that encourages its players to challenge themselves and think dynamically. A dynamic player recognizes and understands the game and has the ability to have an immediate impact. SDB provides individual attention to every aspect of the game: technical, tactical, physical, mental, and social to encourage every player to create brilliant moments - whether that is playing a one touch pass to a teammate, beating a player and putting the ball in the top corner of the goal, or showing heart, character, and respect to everyone involved in the game.